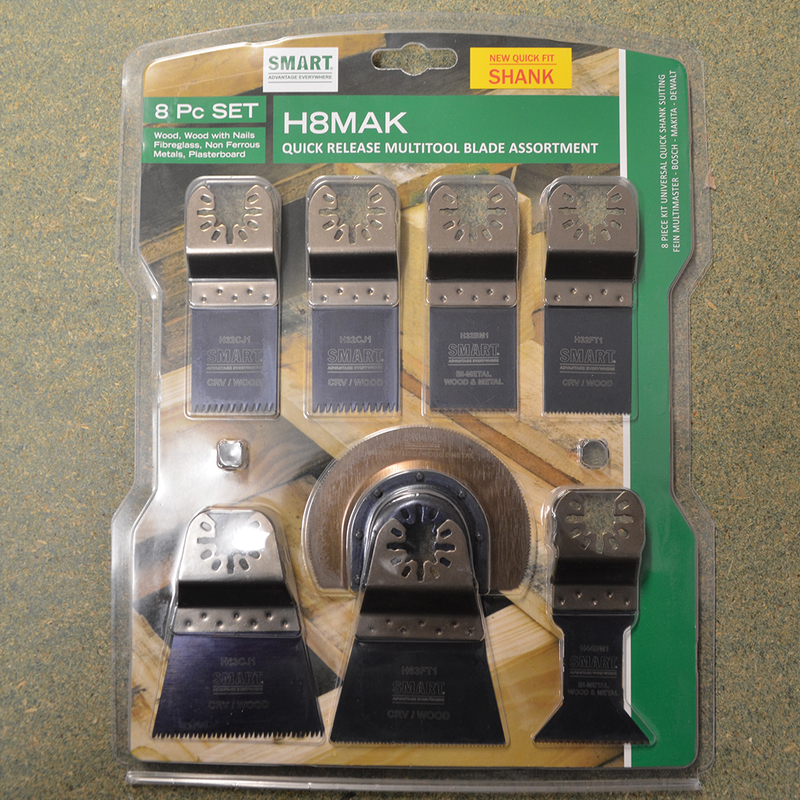 Smart provides a range of professional and tradesman quality multi-tool accessories that combine an attractive value for the money and performance while retaining smarts life time guarantee. 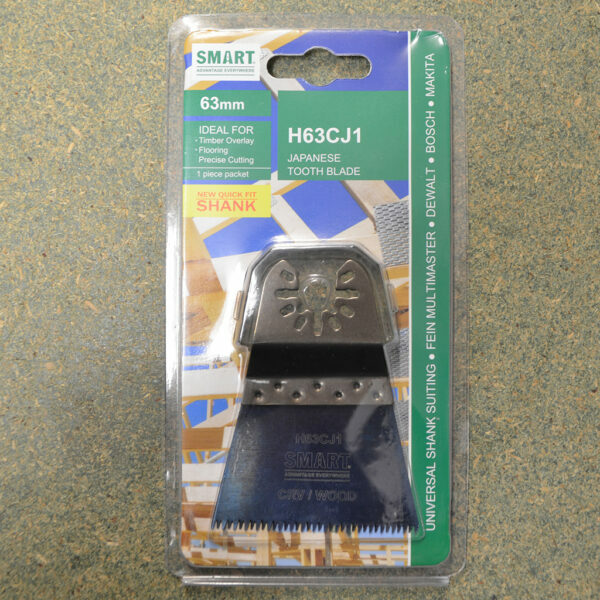 This 62mm Japan tooth saw blade is ideal for timber, timber overlay flooring, plastics up to 42mm deep. The long tooth design is to enable the user to start cutting at an exact point by rocking the blade on its corner and then tipping it onto its teeth to avoid overcutting. 0.8 mm thick for fast cutting. 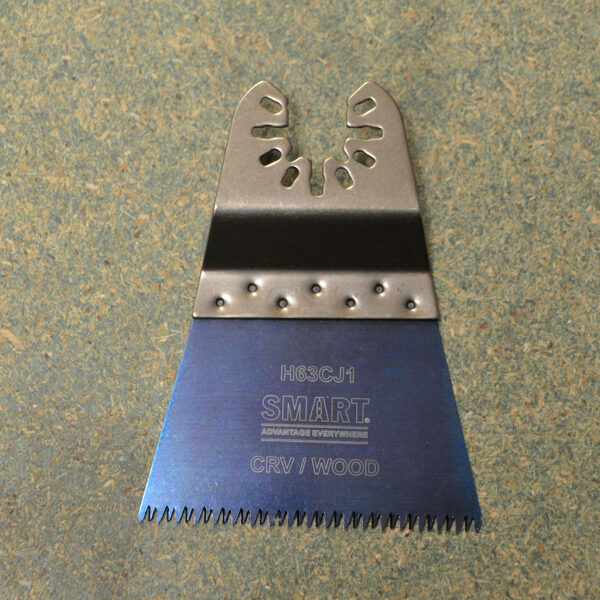 This 63mm Japan tooth saw blade is ideal for timber, timber overlay flooring, plastics up to 42mm deep. 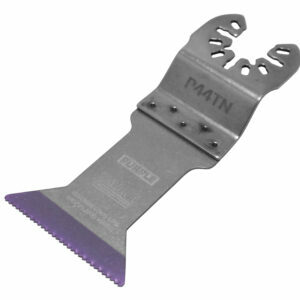 The long tooth design is to enable the user to start cutting at an exact point by rocking the blade on its corner and then tipping it onto its teeth to avoid overcutting. 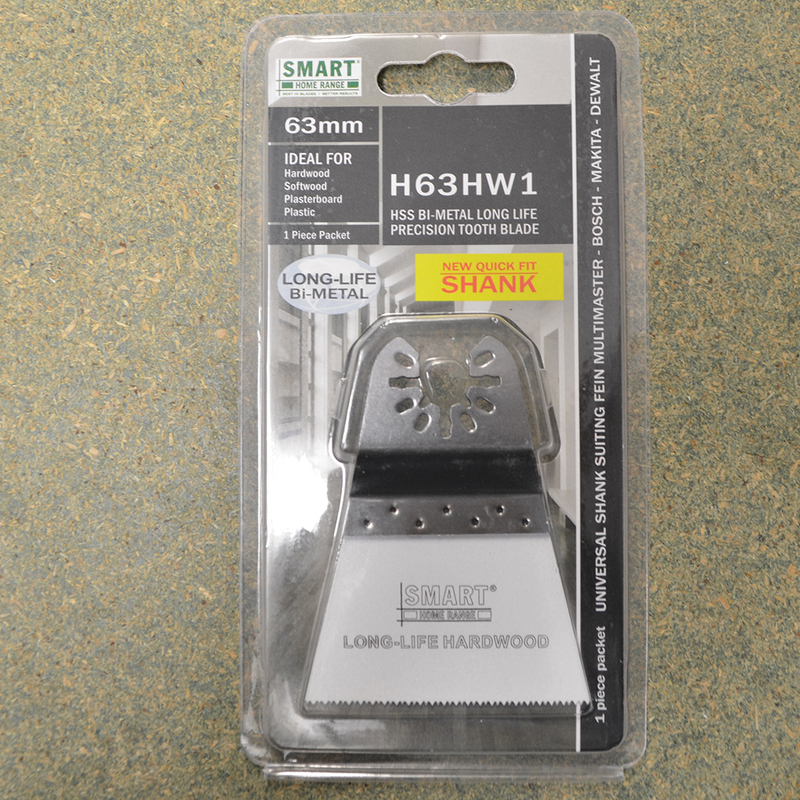 0.8 mm thick for fast cutting. 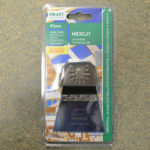 £32.40 Price Inc 20% VAT on applicable items.